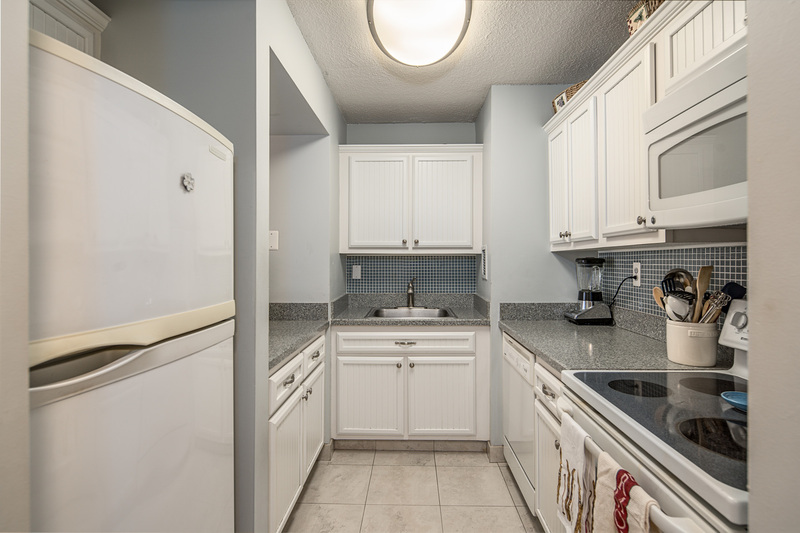 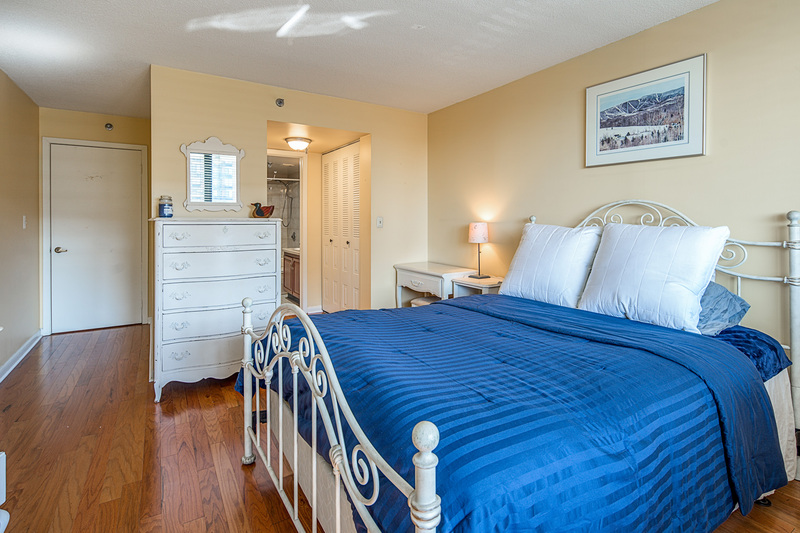 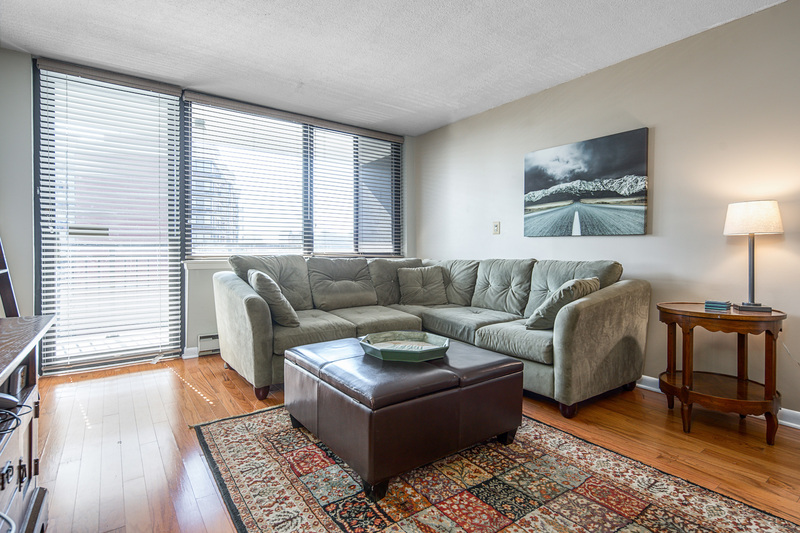 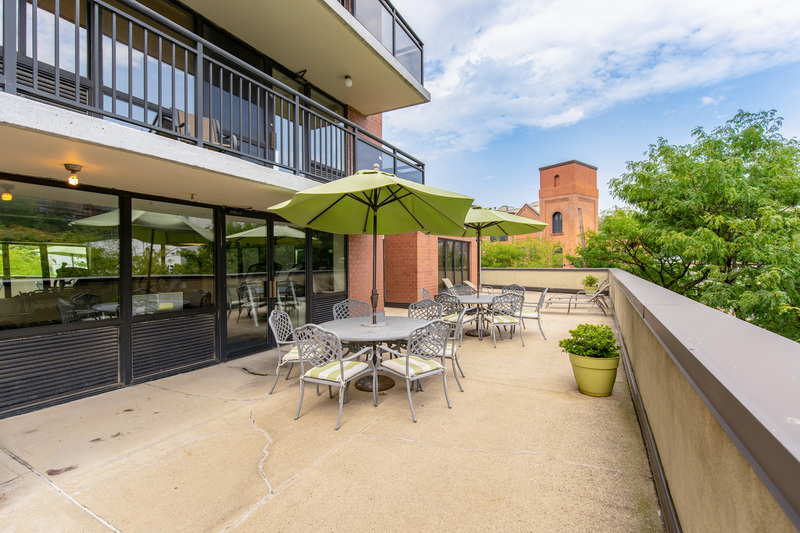 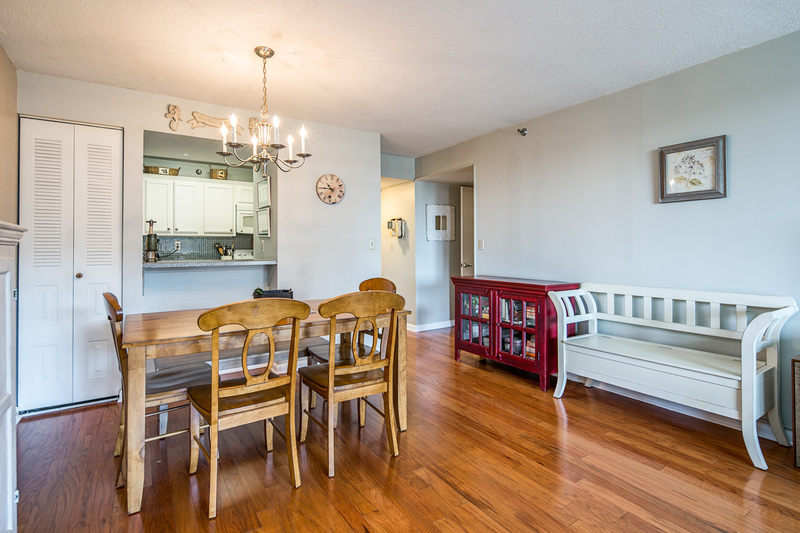 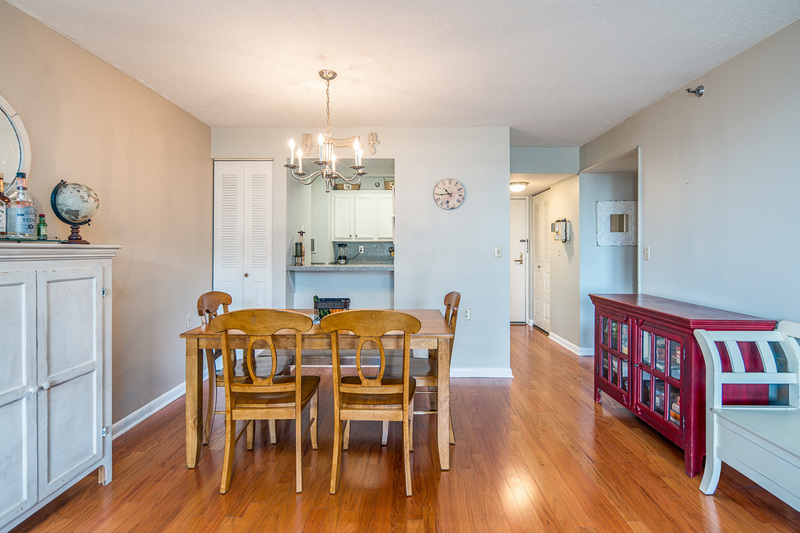 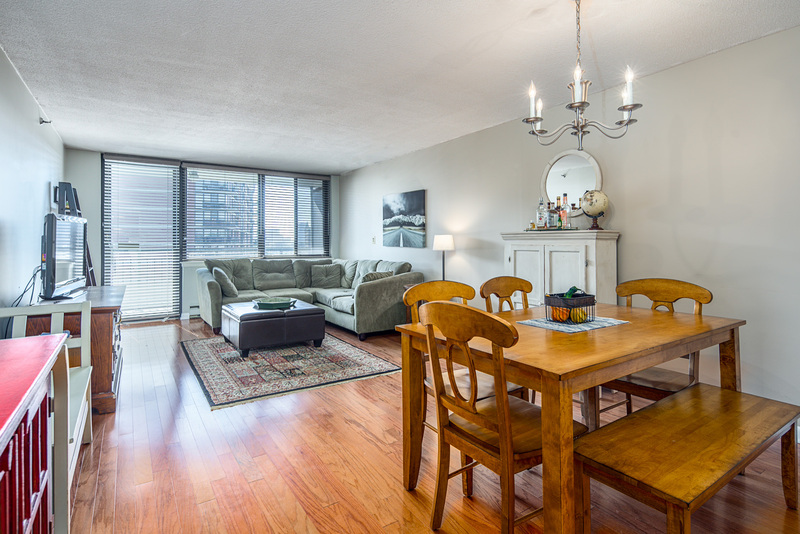 Welcome to the this modern, yet cozy condo: Unit 7H at The Skyline! 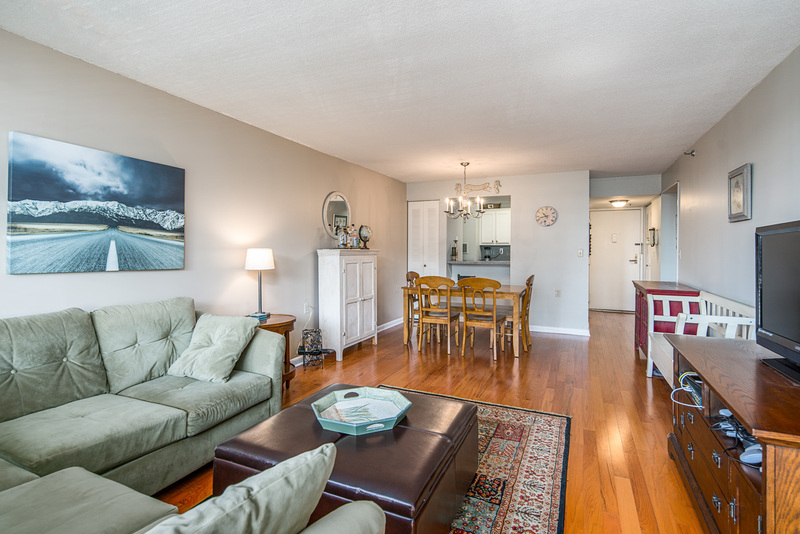 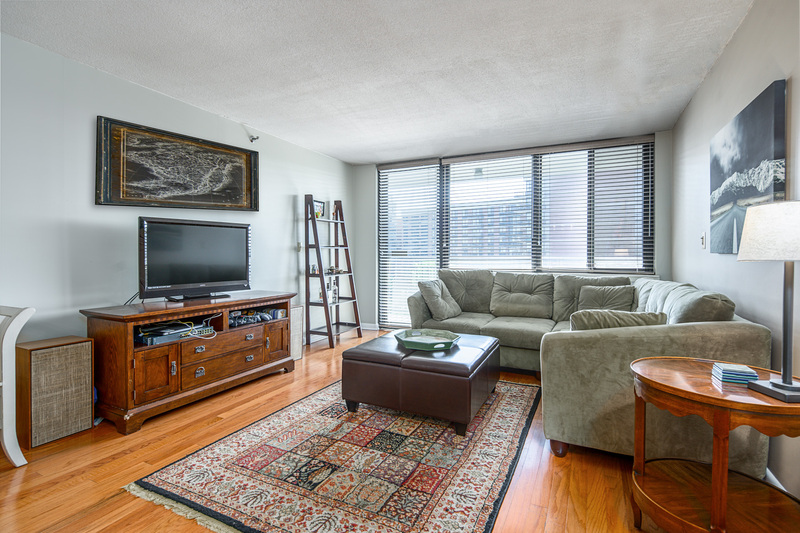 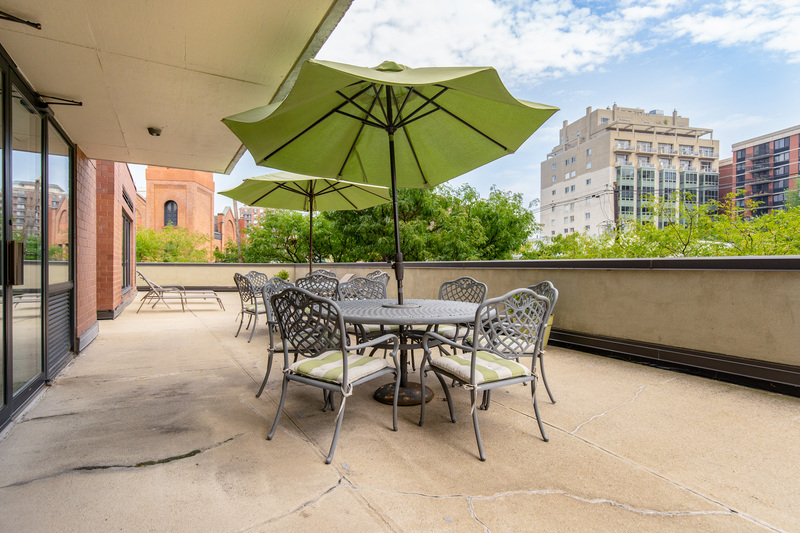 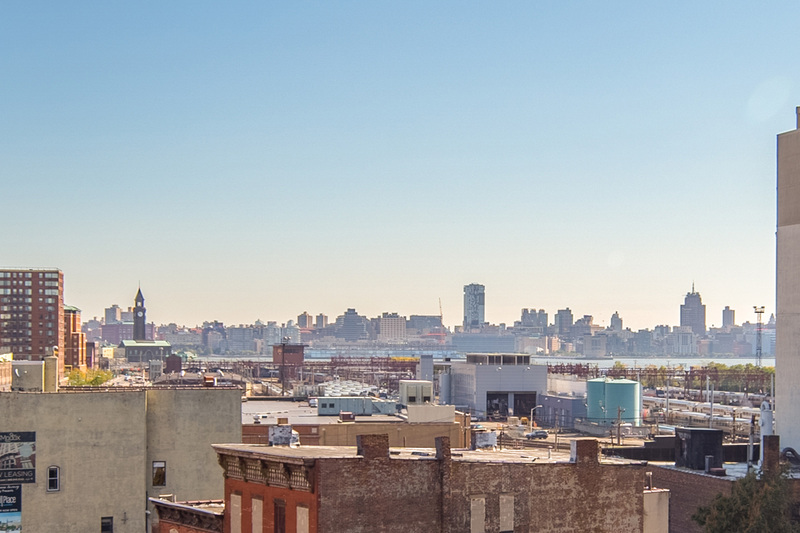 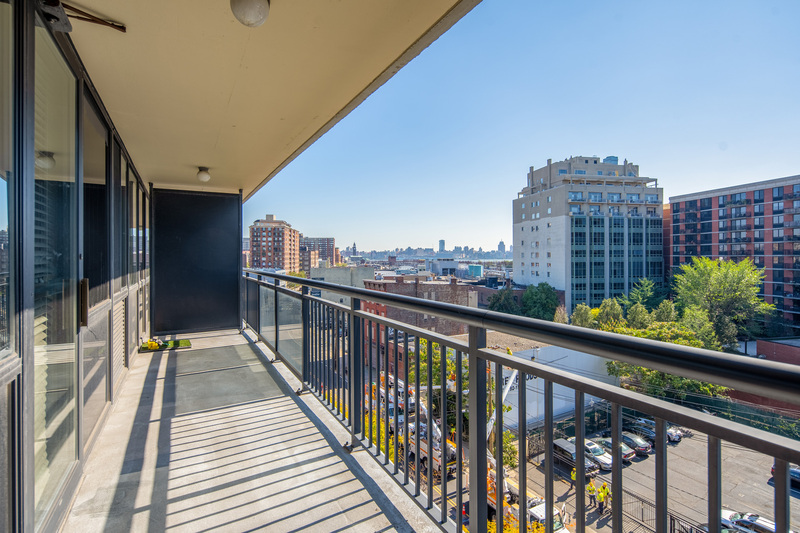 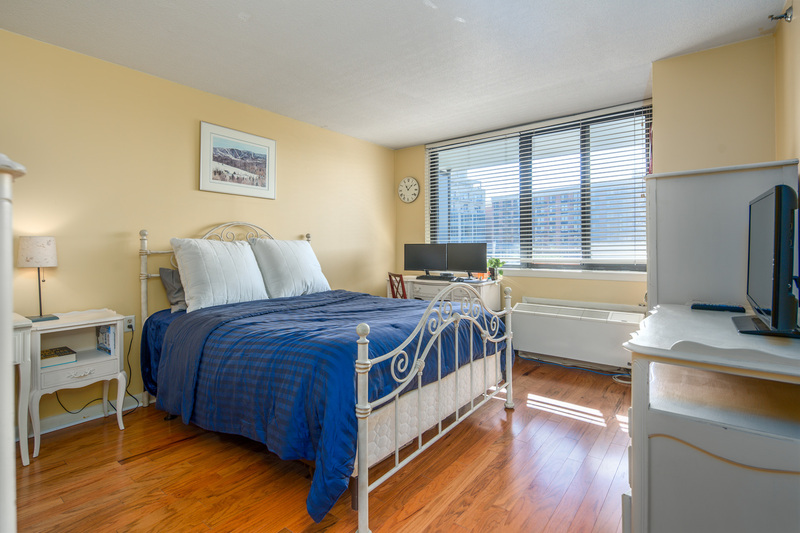 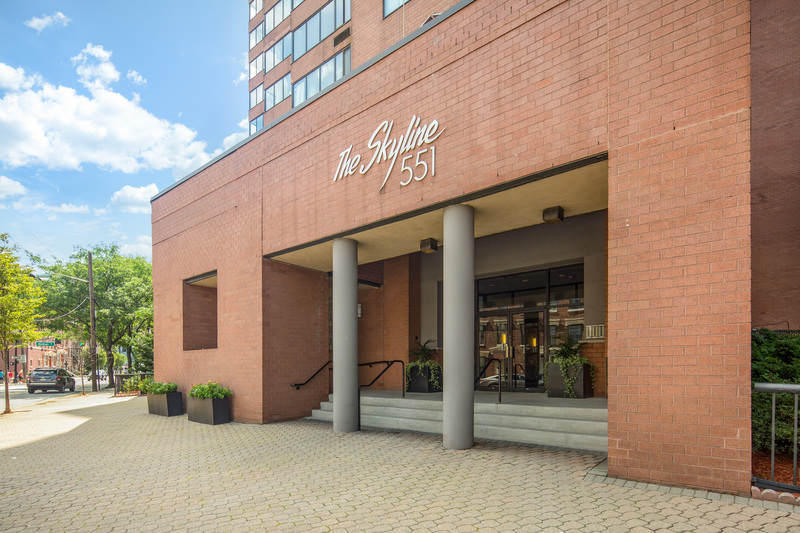 Enjoy 180 degree south eastern views of Hoboken, The Hudson River and NYC. 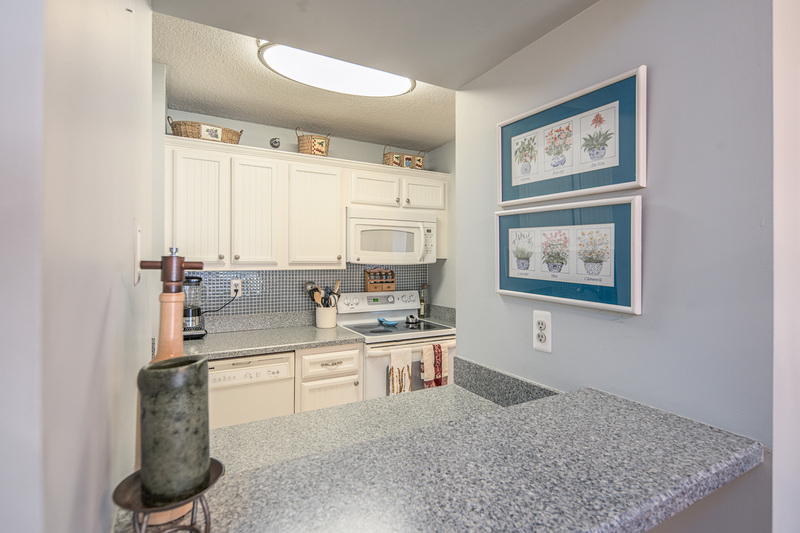 This cheerful and sun-drenched home has breakfast bar and open kitchen with white shaker/beadboard style cabinets. 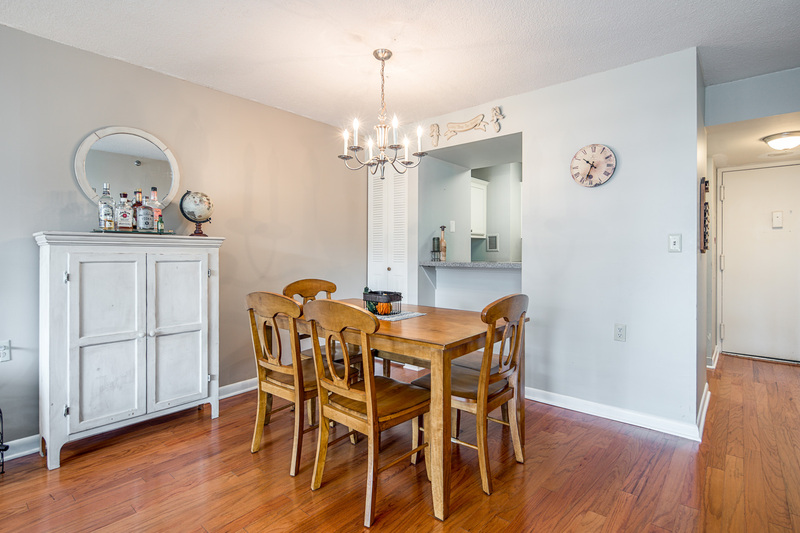 The home also features a spacious dining room and expansive living room that leads to a large balcony with plenty of southern sunshine! 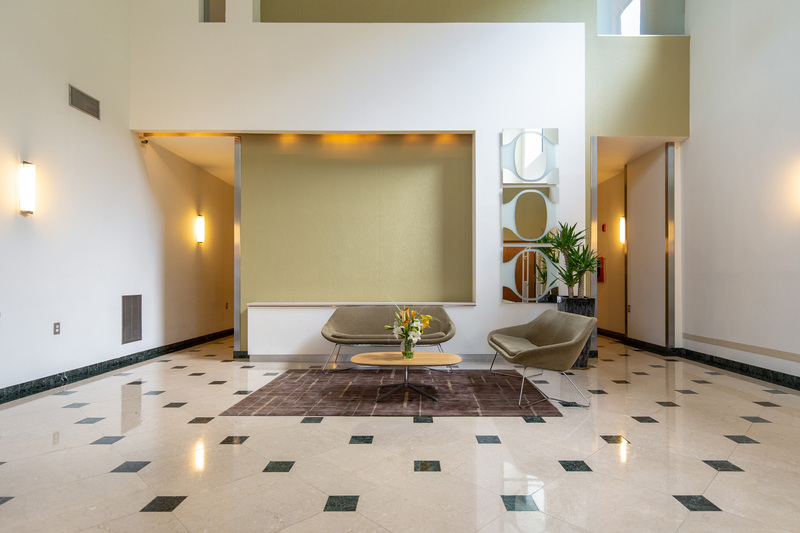 Valet indoor parking INCLUDED, modern gym, shuttle to PATH, and a concierge attended lobby are all included in the monthly fees. 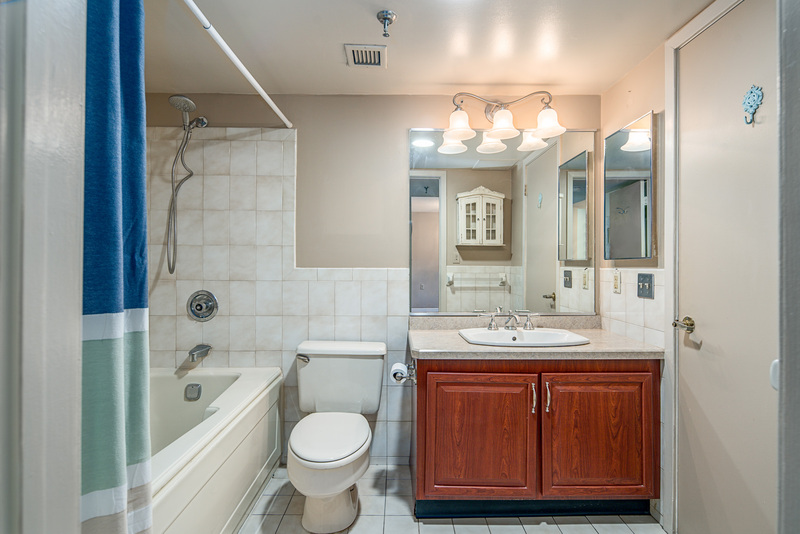 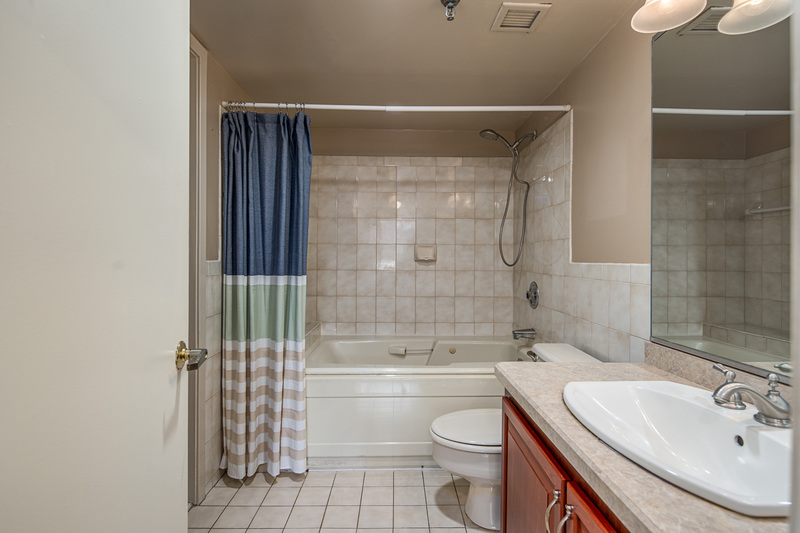 Perfect for a first time homeowner, investor or empty nester! 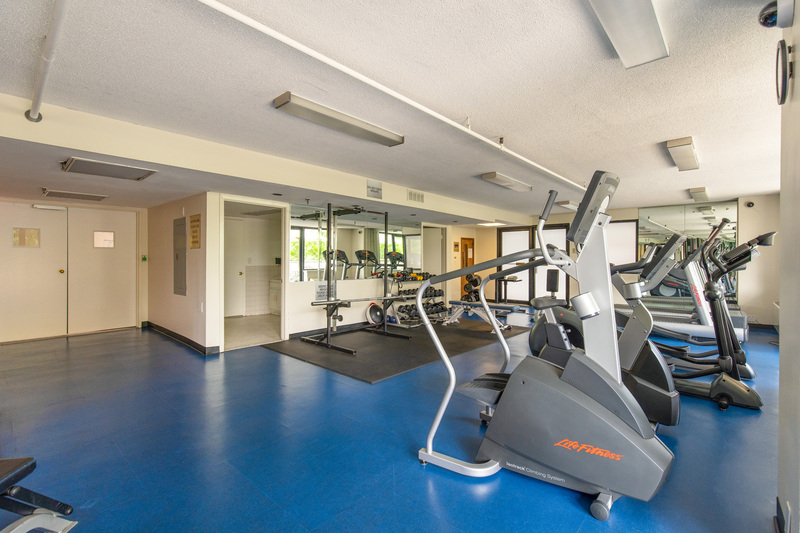 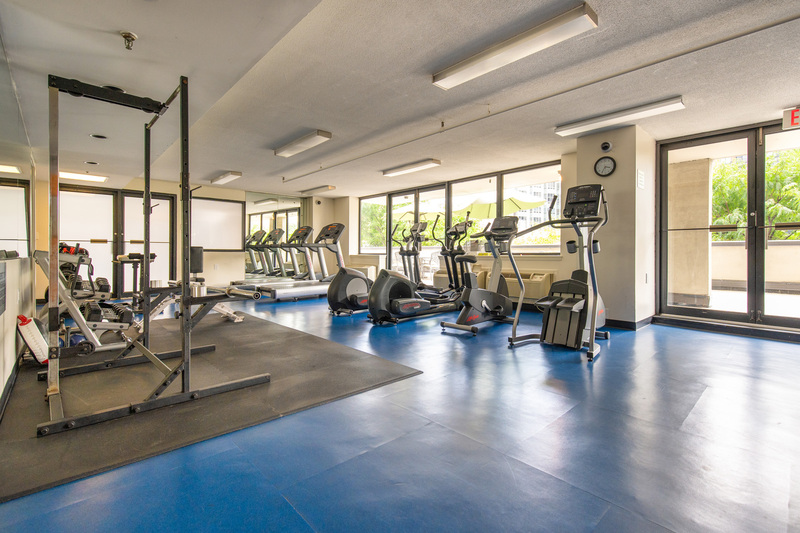 Condo fees include parking, gym, shuttle to Path and Staffed Lobby.